Duncan leads the business development and client retention initiatives at SharpVue. In this role, he helps clients utilize SharpVue’s comprehensive investment platform and coordinates investors’ allocations across public and private strategies. 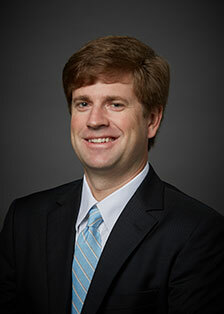 Prior to SharpVue, Duncan worked in wealth management with Morgan Stanley and for private equity firm Lookout Capital.